Thomas Gentry, son of Thomas W Robinson JR., began working part time for his dad at Robinson Benefits in 2003. 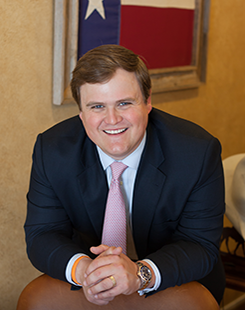 After attending TCU where Gentry earned a BBA in Finance, Accounting, & Entrepreneurial Management, he started working full time at Robinson Benefits in 2009, taking over as President of the company in 2012. Gentry continues his Dad’s legacy of providing insurance, estate planning, and wealth management solutions to the firm’s private clients. He uses a method developed by his Dad, a process driven approach that provides clients and their advisors with clarity and direction to pursue their best financial opportunities. In addition to his work with the firm’s private clients, Gentry & the team at Robinson Benefits continue to provide the firm’s Group clients with unparalleled service within the Employee Benefits market. The team at Robinson Benefits works with the firm’s clients to meet their various needs for Insurance, Retirement Planning, and Executive Benefits. Gentry and his wife Amy reside in Houston with their daughter Clare, and their two dogs Red & Hank. Ramiro is the Director of Employee Benefits for Robinson Benefits, Ltd. Co. He helps orchestrate the development of benefit programs that meet the specific financial, benefit and employment objectives of our clients. This includes the annual review of plan design, pricing, and communication strategy. He also directs and manages all negotiations, and daily administration matters including billing and claims data. Ramiro handles customer service issues providing ongoing human resource support and member services functions for the employees and family members of clients. Ramiro graduated from the University of Houston with a degree in Business Finance. 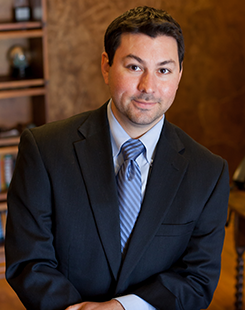 He has worked for Robinson Benefits for 11 years, and gained a variety of experience in the insurance and employee benefits industry. Ramiro brings with him a background in finance as a Vault Manager, military training in Fort Knox, Kentucky and excellent customer service. Lisa began her employment with Robinson Benefits in 2013 as the Director of Operations. She has the responsibility of providing direct support for Gentry and managing office communications, organization and procedures. 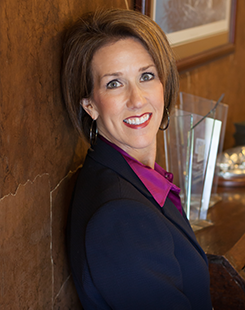 Most importantly, Lisa knows that the core value of Robinson Benefits is relationships, so Lisa's top priority is actively overseeing client interactions to ensure a superior level of overall client service. Lisa holds a Bachelor of Science degree from Texas A&M University. She and her husband, Darrell Taylor, a transactional attorney, have four children. The Taylor family loves traveling to Zambia, Africa, where they minister to orphans through Family Legacy Missions and Agape House, a home they built for twelve orphan boys. Lisa and Darrell also enjoy teaching and mentoring newlyweds at Houston’s First Baptist Church.